For centuries engravings give objects a personal and special touch. 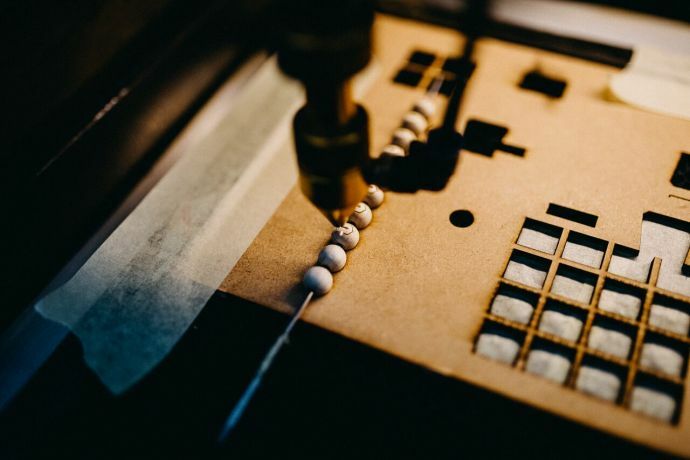 Whether furniture, everyday objects or accessories, through an engraving they become unique. What was affordable only for wealthy citizens in the past, is nowadays a much simpler, cheaper, and faster process. Most of the personalized items are jewelry in form of watches or bracelets. Especially engraved bracelets are unique and as a present they symbolize in a very special way what the person means to you. Why should you engrave objects? Whether as a present for a loved one or for yourself, engravings make each item unique. Nevertheless, all engravings have one thing in common: emotions hide behind each message. Even if it is only the initials of the partner, they have a special meaning for the recipient. 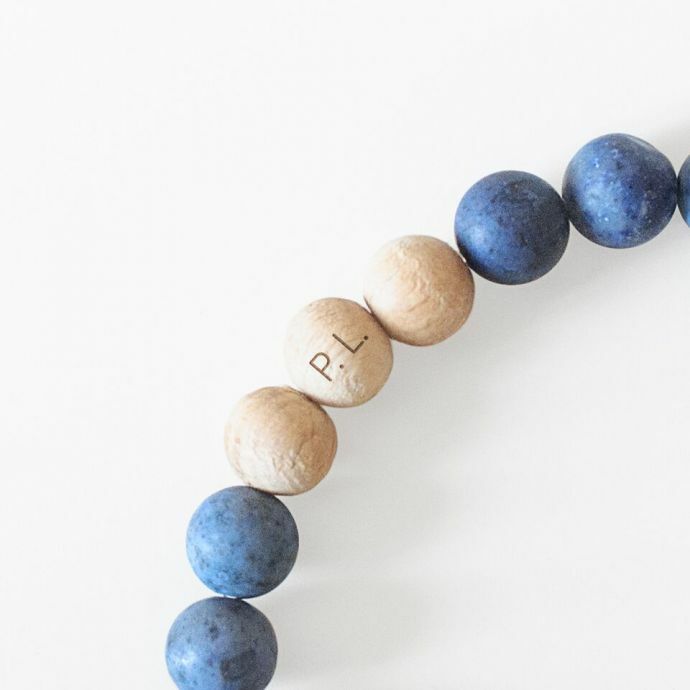 In comparison to a bracelet that everyone can have, the engraving turns it into something important that generates a special value for the wearer. It accompanies him throughout his life and on all of his journeys. For the engraving, there are endless possibilities and freedoms, so let your creativity run free! First there is the life partner. Most suitable in this case is the anniversary, the initials of your names, or the place of your first meeting. Ideas for family members would be the day of birth, name, or a nice saying. For a good friend a special saying, the initials, or a quote is also possible. Depending on the type, it is possible to engrave 2-5 characters on all our high-quality pearl bracelets. This is, for example, enough for initials. It is possible as well to insert symbols and characters. So why don’t you hand over a proof of love with a simple heart? What else can you engrave? 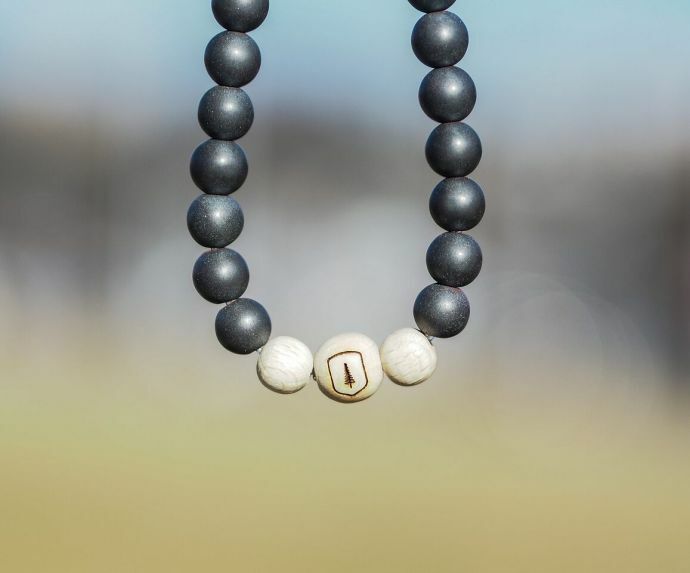 Apart from engraved bracelets, BeWooden also makes it possible to personalize other high-quality wooden products. An example for a fashion-conscious woman is the pocket mirror. 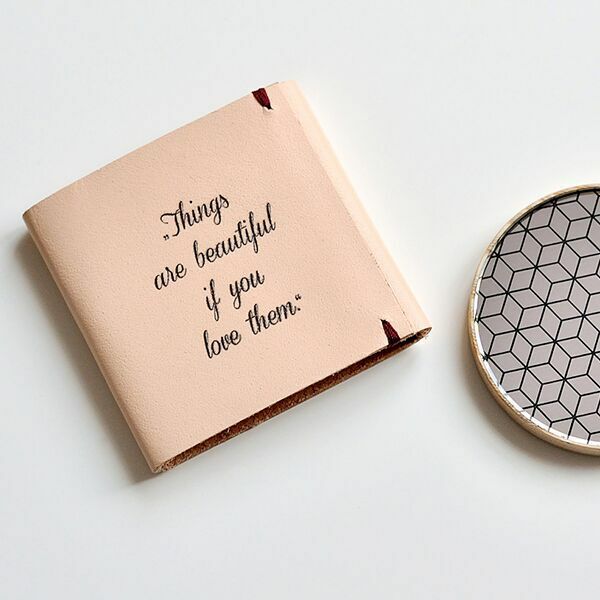 It is not only practical and small enough to fit in any pocket, it can also contain a wonderful message that turns the mirror even more into an indispensable item in everyday life. If you don’t want to look in the mirror constantly, our wooden bow tie is the perfect accessory for you. The personal message is not visible from the outside, but it is on the back of the bow tie, very close to the heart. As a result, it gives you more individuality and confidence than without an engraving. A personal engraving conveys self-confidence and the feeling of being loved by a close person.